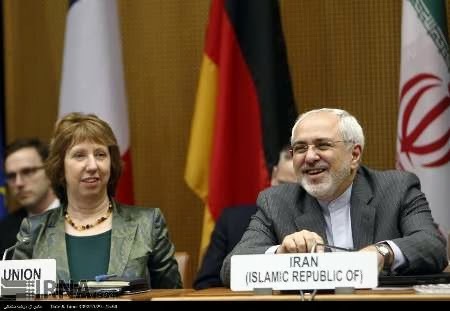 Vienna, Feb 20, IRNA – Foreign Minister Mohammad Javad Zarif and EU foreign policy chief Catherine Ashton, in a meeting discussed issues to finalize framework of comprehensive negotiation. The two sides are due to sum up negotiation and finalize framework and working plan of the comprehensive talks. A senior member of Iran’s nuclear negotiating team had already said that talks between Iran and Group 5+1 had “Good progress” and declared that Zarif and Ashton finalize the framework on Wednesday evening. The official told IRNA on Wednesday evening that expert negotiations between Iran and Group 5+1 have ended and Zarif and Ashton are to sum up negotiation Wednesday evening.